own functional works of art." Established for over 35 years, we offer a huge variety of plaster pieces that can be painted and taken home in the same day or glazed ceramics with a large assortment of finishes. 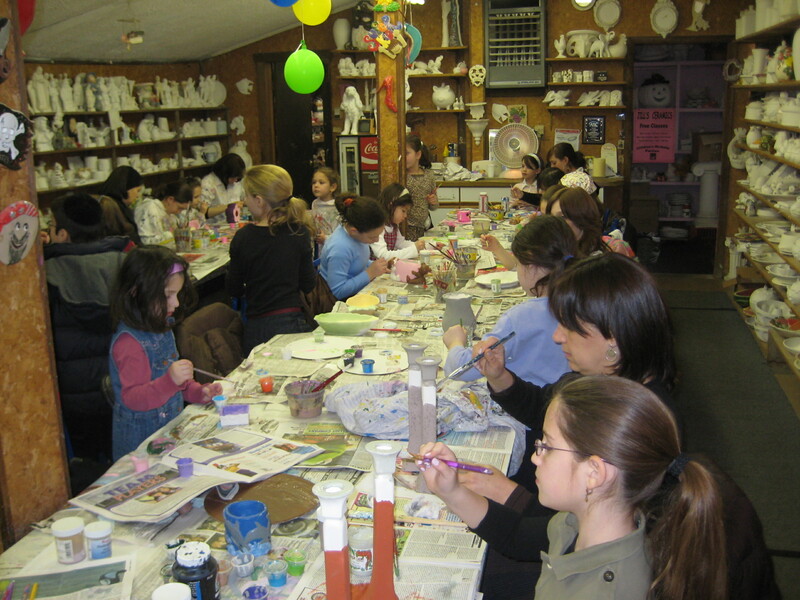 Open ceramic classes and free instruction offered weekly- please call for days/hours. There are no hourly fees and all supplies are included-you pay one price per finished piece. Come and see our large selection of wonderful seasonal items. Holiday-themed serving platters, jewelry boxes, candy dishes, figurines and candle stick holders are just a few of the many items we offer that make great gifts for the holidays. There is something for everyone at Jill's Ceramics. 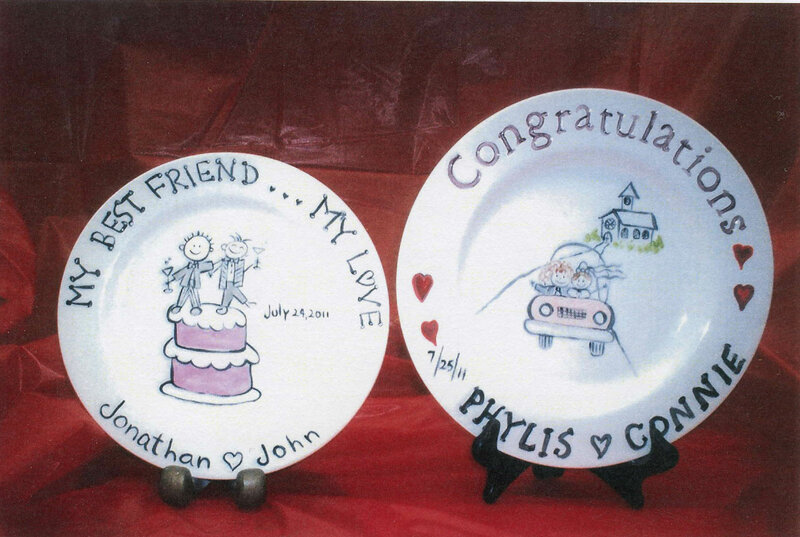 We make custom/personalized Wedding, 9/11 Memorial, Baby, Anniversary and Birthday plates, plaques, figurines, etc. We can create the customized gift for you or you can design yourself (we provide all necessary supplies and guidance to create the perfect gift to commemorate any special occasion). We also offer great birthday parties for kids which include one item per child to paint and take home, invitations, paper goods and a painter's hat for the birthday child signed by their friends. You provide the food and drink, we do all the rest. If you would prefer to have a ceramics party at your own location, we can send the supplies. Jilly Beans Party Boxes brings the fun right to your door! Includes ceramics, paints, & party supplies. Go to our website for more details or email us. Open classes for individuals and groups of all ages (i.e. girl scouts, ladies night, corporate, camps, etc.). Call in advance to book a private group event or party. 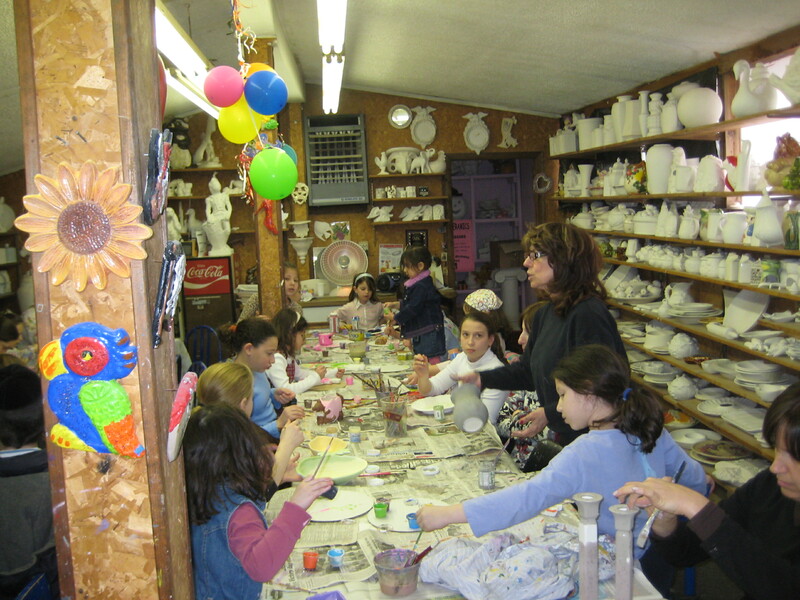 We provide a great ceramics program to offer campers this summer. 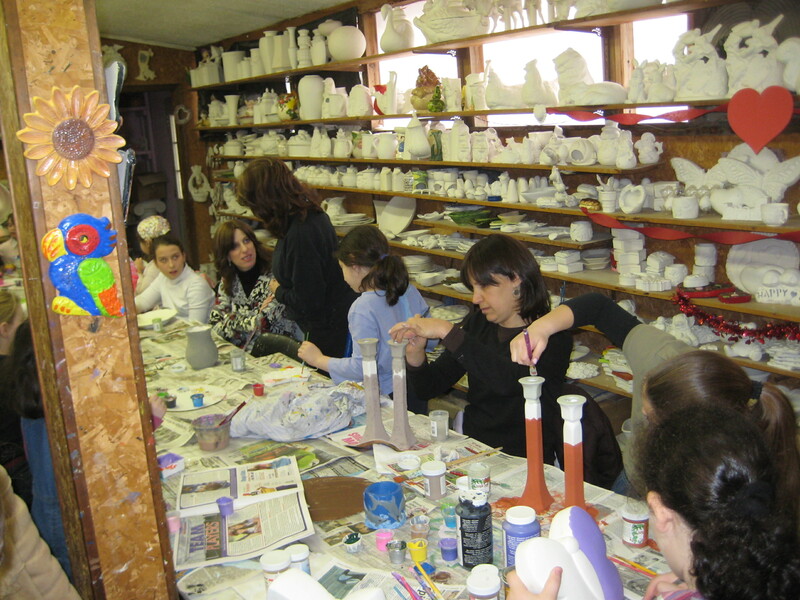 Schedule field trips to our fully equipped ceramics and plaster studio in West Nyack, or a program to be held at your location. We offer many choices from our “paint and take home” items. All age groups, affordable rates.